Bands who released music with Necroharmonic…. 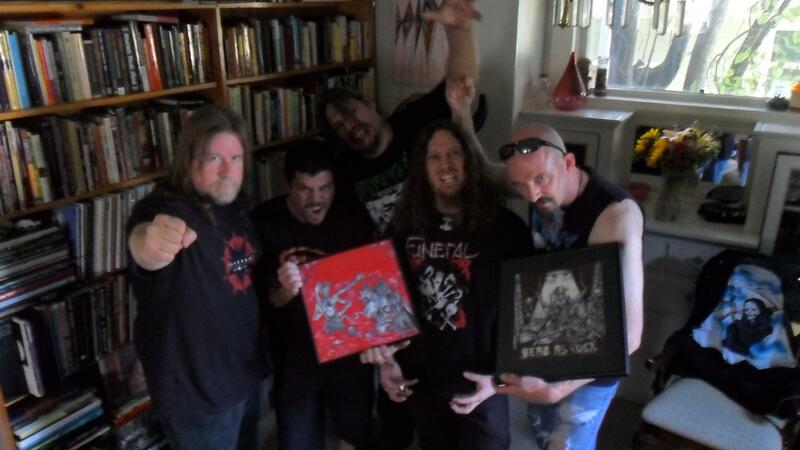 The ongoing story of a record label and its alumni for total death metal releases. During the Autopsy / Incantation tour of 1993 . Autopsy invaded NYC and Jersey with a smoked out tour bus , new releases + mostly classics to play . 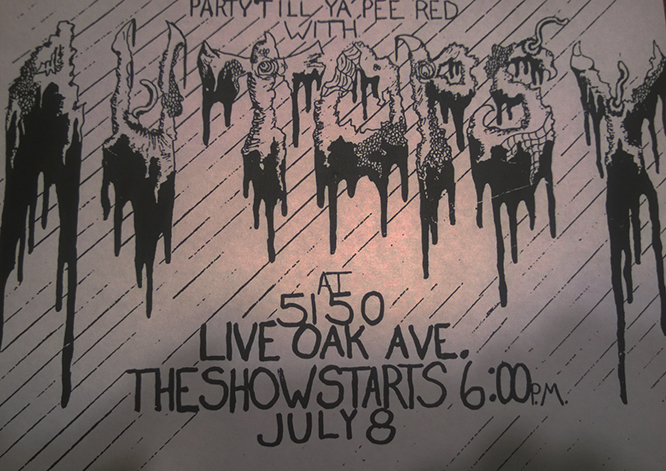 They even brought along some Doomed members to spread the foul death metal sounds from the early 1990s to the US fans. Now reformed and dominating death metal again , we are proud to be part of their heritage ! Autopsy are back 110 percent in 2014 like they never left !!! From Artist Dennis Dredd and Autopsy guys ! In 1990 Necroharmonic started as a distro and released a few demo cassette tapes which were Goreaphobia – 1st demo Tape , and Lesch Nyhan ” Fetal Brain Deterioration ” demo tape. More info coming soon… extensive ! !